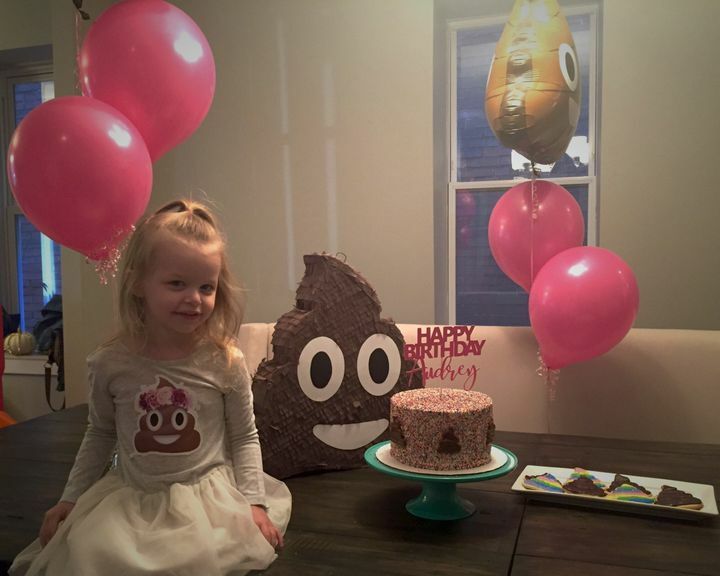 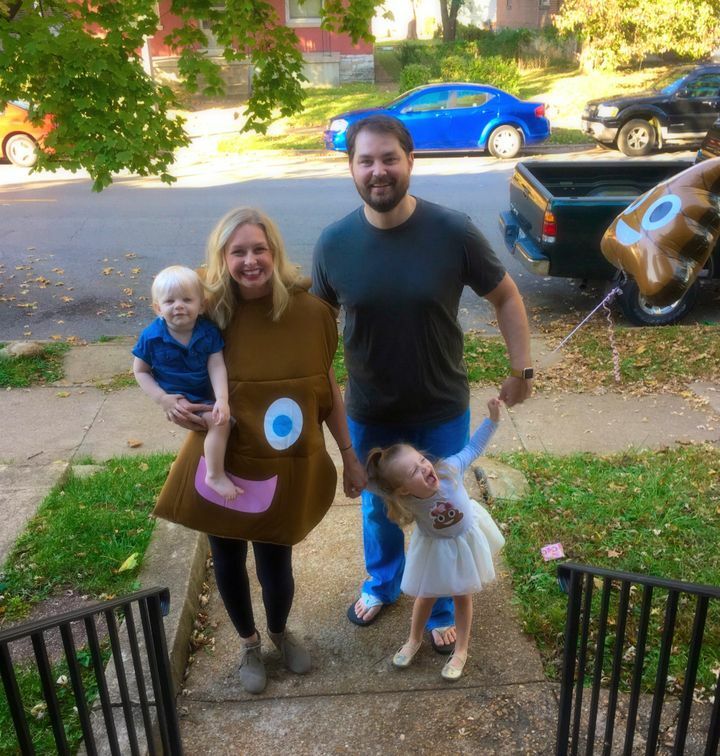 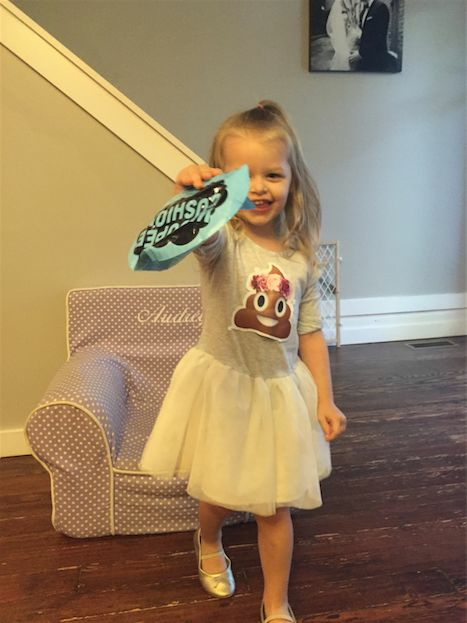 This Little Girl Wanted A Poop-Themed Birthday Party, So Her..
“I tried suggesting other themes, but she always insisted on poop,” Audrey's mom said. 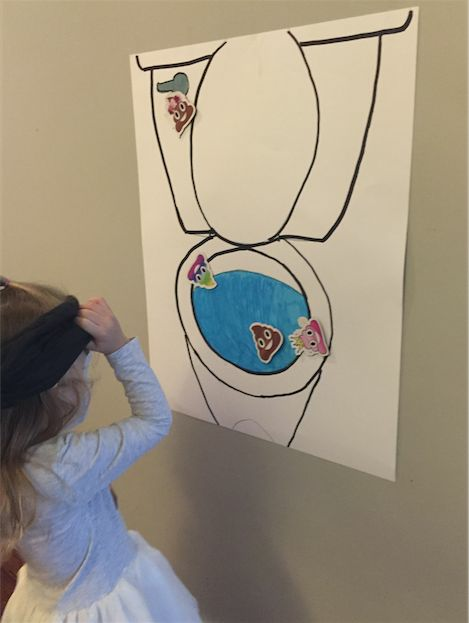 The party included a "pin the poop" activity. 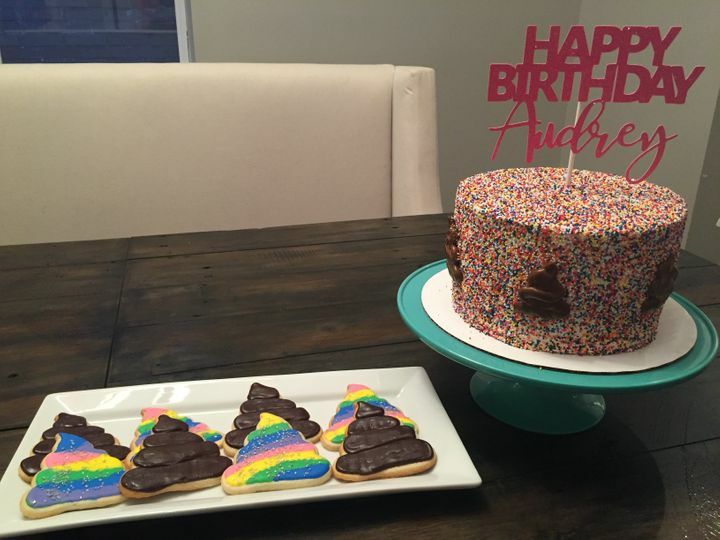 Audrey's parents were happy they "embraced the weird."